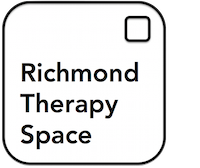 Michelle Baldwin and Michelle Lacy are Directors of Richmond Therapy Space. We are qualified and experienced psychotherapists both working in private practice and for the charitable organisation Mind. Our private consulting room was established to provide clients with a high quality service offering excellent facilities in a professional environment close to easily accessible transport links in central Richmond. We work part-time in private practice from Richmond Therapy Space and are keen to share our consulting room with other experienced counsellors/psychotherapists. Michelle Baldwin, MSc Therapeutic Counselling, BSc (Hons) Psychology, MBACP (Registered). Michelle works integratively offering short-term counselling and long-term psychotherapy to clients with diverse needs. Her private practice is situated in Weybridge, Surrey alongside working from Richmond Therapy Space. Michelle is a Registered Member of the British Association of Counselling and Psychotherapy and listed on the BACP Register of Counsellors and Psychotherapists. 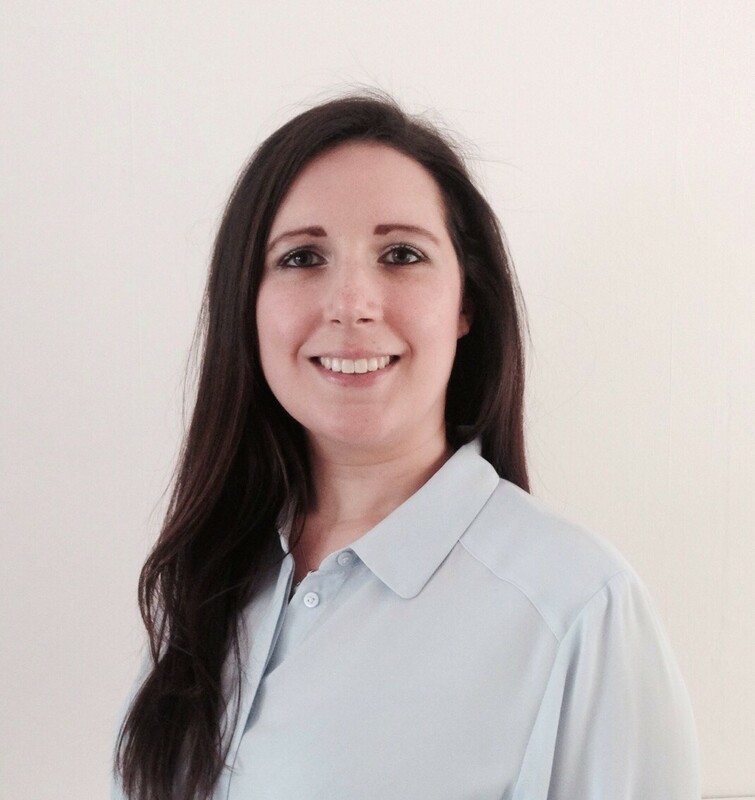 In addition to working in private practice, Michelle is currently a Therapist with Richmond Borough Mind and a Relationship Counsellor at Relate. Previously to this, Michelle worked as a Mentor for a charitable organisation, supporting the friends and families of prisoners. Michelle Lacy, BA (Hons), MSc (Econs), WFP Advance Diploma in Psychodynamic Counselling (Post Graduate Diploma Psychodynamic Studies), MBACP (Registered). Michelle has been working as a Psychodynamic Psychotherapist since 2005, providing short-term counselling and long-term psychotherapy to clients with a wide range of needs. 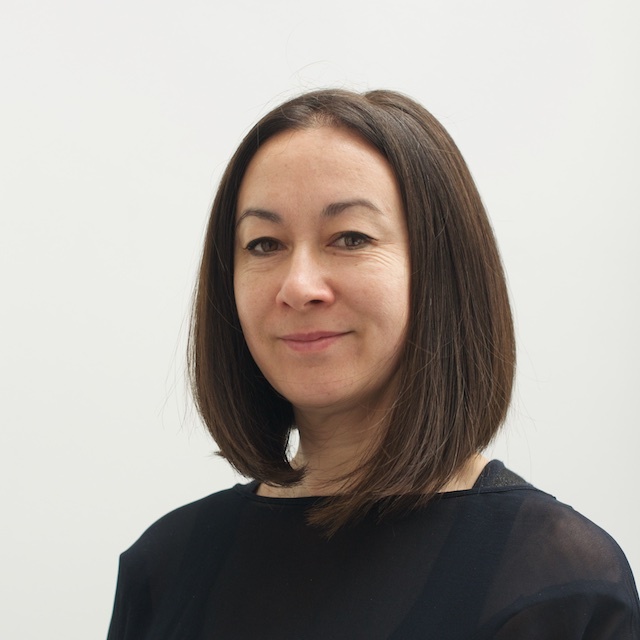 Michelle is a Registered Member of the British Association of Counselling and Psychotherapy and listed on the BACP Register of Counsellors and Psychotherapist. Michelle is currently a psychotherapist with Richmond Borough Mind, in addition to her work in private practice at Richmond Therapy Space. Prior to this, Michelle spent 5 years as a Psychodynamic Psychotherapist in the Talking Therapies Service at Wpf Therapy.